See more information and photos of Sera or Send Message. 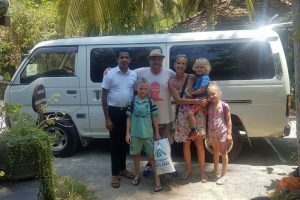 Sera – Delightful trip with an excellent driver! Sera – Sera is a great driver! Sera – A fantastic trip with Mr. Sera!